Highly Skilled Full Stack Web Developer who Sets the Standard for SEO! 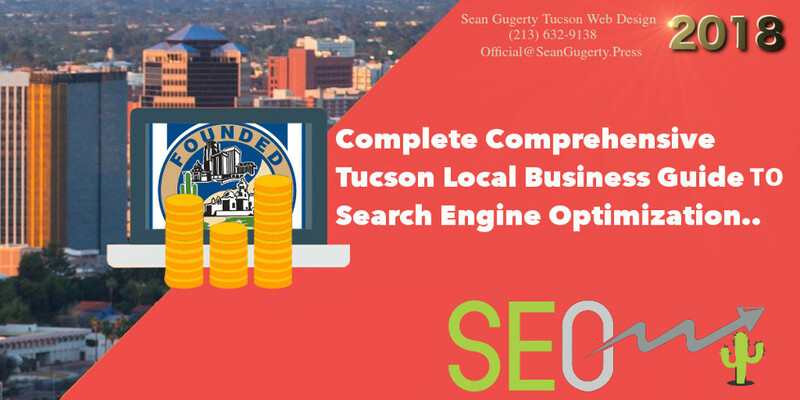 Providing Tucson SEO Is My Passion! 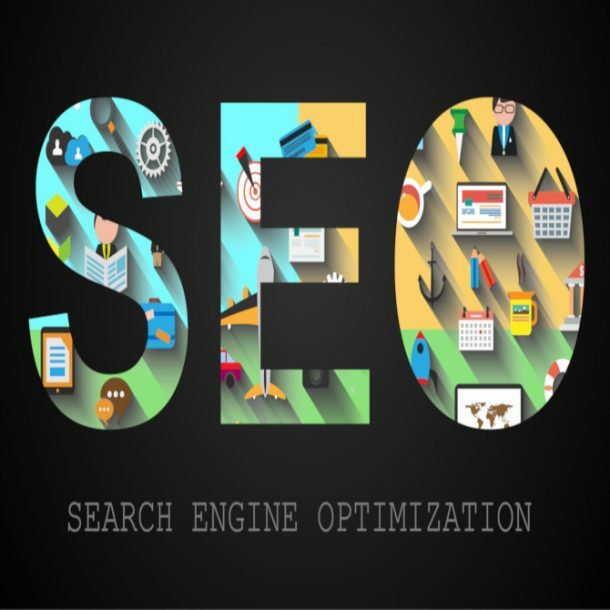 With Our Help You’ll Maximize Organic Search Visibility! Sean Gugerty Tucson Web Design is a Google Partner, certified in driving exceptional results for my clients Adwords campaigns. It isn’t easy using Google advertising effectively and if not done properly, you can burn through money quick! An innovative leader when it comes to ranking my clients in organic search results for their target keywords! Organic Search delivers more than paid advertising! 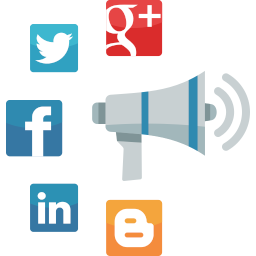 I’ll take you and your companies Social Media Automation to a whole new level! 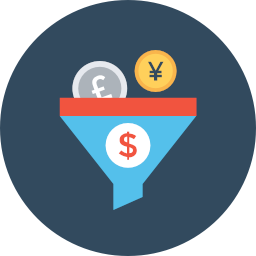 Stop being forced to spend countless hours managing all your business accounts! According to Expert Rand Fishkin, users obtained from organic search results visit your page 5 to 7 times before converting actually converting! 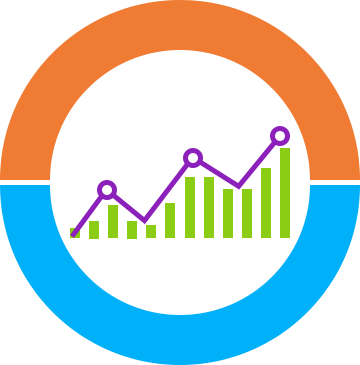 Because your online sales rely upon it, All websites I build have real-time track analytics! Ip Address, Geolocations, Platform Fingerprinting, and much more! We Build One Type of Website, Amazing! I didn’t pick web design for an occupation so I could make mediocre sites. I absolutely love what I do for a living! So if you came for anything less than the most cosmetically beautiful, solid structured website, you’re in the wrong place! Versatile Across Many CMS Platforms! 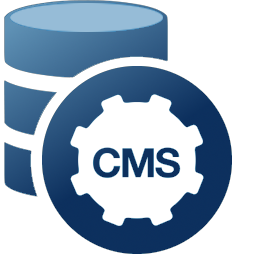 In I’ve used a wide of CMS platforms and frameworks. Generally I stick with what I know at the level of mastery, but whatever you need, I can accomodate! Because you can only rely on yourself at the end of the day. So it was only natural I had to master graphic design in order to complement Web development! Sean Gugerty Tucson Web Design. So at first, I thought it would be easy to create a web page on my own. I figured with the information available online I could do it at no cost to blog about Mental Health and Nursing. I was mistaken and Thankful that I found Sean to undo my mistakes! Because he made the page not only stand out but very user-friendly. He collaborated with me prior to working on it which was important to me. I love it! Sean designed both my personal webpage and business site, tailoring each to support their function and adding panache to give them a professional appearance. He helped me narrow the focus of my enterprises, asking probing questions and directing me towards resources I needed to correctly assess my needs. Sean single-handedly reinvigorated my little web business and helped me seize control over Google’s page rankings. I couldn’t be more thankful. Excellent value. Excellent guy. We Take Web Design Seriously! I take great pride in my work and prioritize my clients needs first because Sean Gugerty Tucson Web Design is about quality! Despite my industry requiring primarily computer specializations, I never neglect the most important thing, people! So whether you need a uniquely designed website, Search Engine Optimization for ranking or marketing on autopilot, you’re covered! I’ve been a blogger and content creator, designing quality websites and link building strategies for over three years! 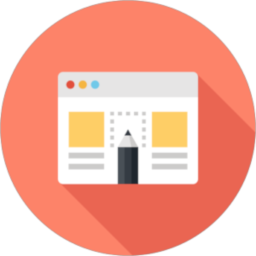 At Sean Gugerty Tucson Web Design we know that every client’s needs are different. Because we want you to absolutely love your new website, we build it specifically to your needs! I provide more than my service, I provide my knowledge! Not everyone can afford a freelancer, but not to worry because all of my videos and tutorials are free! I teach a wide range of different skills that cover many different components of web design. In fact, there’s a Sean Gugerty Tucson Web Design multi-series in my collection that shows how to build a website for free! Affordable Web Design and Free Tutorials! Because at the end of the day, if my clients are happy, and my subscribers like my content, I’m happy! One of the biggest mistakes I made when I started out was not paying any attention to my audience. I attribute my beginning failures as a result of attempting to learn everything at once. Because one thing is for certain, it is much more an accomplishment to learn to do only one thing, than fail to attempt 20! What I know in comparison to when I started my first drop shipping business are night and day! Sean Gugerty Tucson Web Design, wasn’t exactly something I could have taken on as a title lol! About two weeks into my first WordPress domain, struggling just to properly configure Woo Commerce I bumped into a former colleague. My buddy John Vesey isn’t incredibly technology savvy, but when it comes to business he knows what he’s doing, and does it well. Sensing I was struggling just trying to get my taxonomies right, he made sure I was on the right track. That was honestly the first time I had ever even heard the term SEO. At that point, I didn’t even know what the abbreviation stood for, let alone Google’s Ranking Factors! Whether your a small local business, attempting to rank in your E-commerce nitch nationally or just a small-time blogger, SEO is Crucial! Furthermore, SEO is not something like other skills such as programming where what you learn will be usable forever. That’s Because SEO is a living, breathing thing that is constantly changing, just like Google. 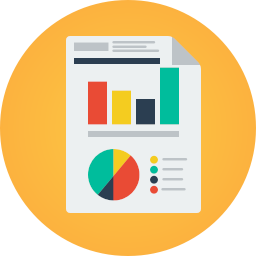 What could be an amazing, seemingly amazing method of gaining massive rankings and traffic today, could be worthless tomorrow. The best general practice any expert in the field will tell you is to be what’s called a white hat. So what is a white hat? It is one of the three SEO types (Used to categorize hackers also). 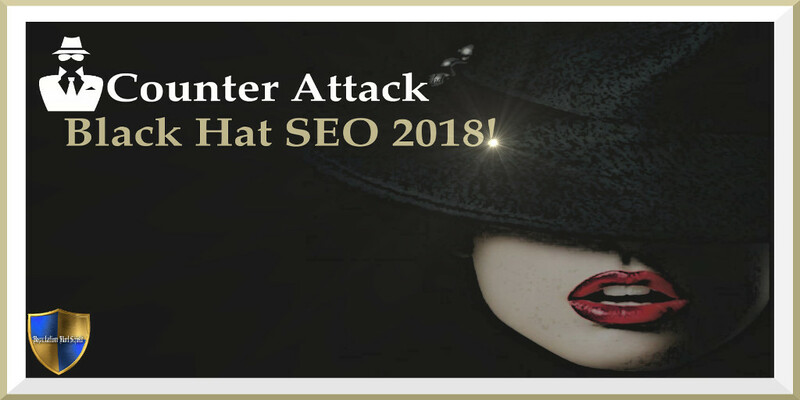 White Hat: The safest of the three SEO approaches, A white hat always plays it safe and doesn’t risk his domains hard earned rank by breaking rules! Gray Hat: A safe SEO specialist but also a calculated risk taker. Because it is a thin line between Google’s good graces and naughty list, only pros should use this approach! Naturally, as a result of how much time, energy, and resources go into a website, risking Google penalties isn’t worth it! Furthermore, Sean Gugerty Tucson Web Design Only practices white hat SEO! What Are Your Thoughts on Private Blog Networks? 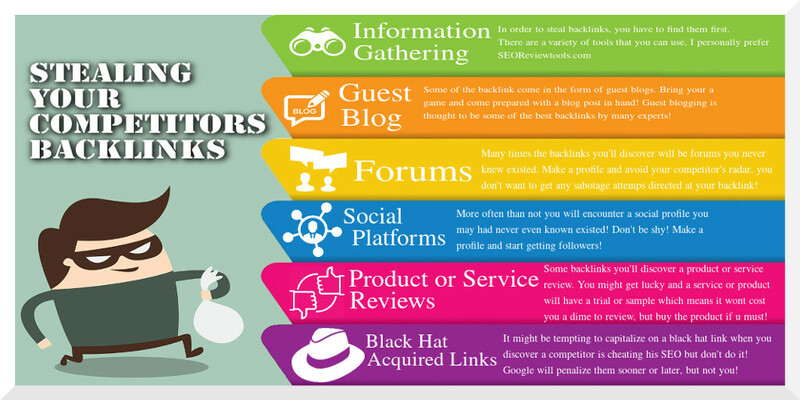 They’re lots of work and honestly, you could acquire higher quality links in far less time by joining forums and guest blogging. They do have their uses, for example, if you’re in some form of adult niche. Adult affiliate websites I’ve made were so much easier getting traffic, however, backlinks were impossible! 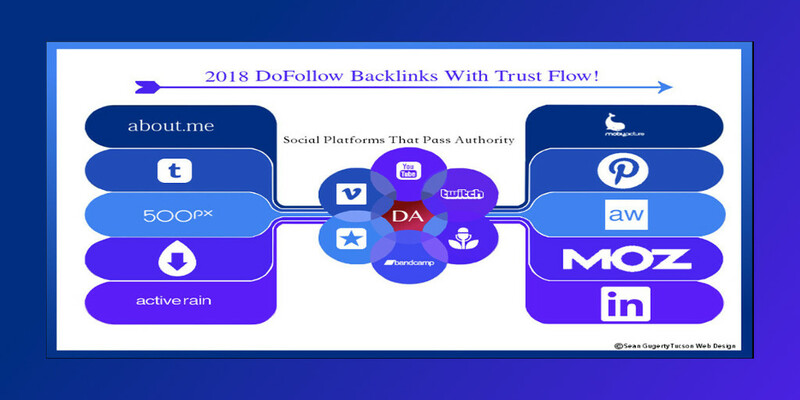 Because of how 2-3 thousand unique visitors a day prior to getting even 1 DoFollow backlink! So why is it Sean Gugerty Tucson Web Design generally doesn’t use a private blog network for its clients? Penalties? So yea, let me give you a little insight as far as how Google really works. In the past, I was having a real issue with someone criminally harassing me and attempting to sabotage a few of my drop shipment businesses. Looking into the individual I discovered a barrage of Black hat SEO the individual was utilizing. I gave Google links to videos and multiple screenshots in spam reports and community forum posts. Because the culprit was making them substantial money in not so many words they told me they don’t penalize users. What they did was update future algorithms. Heres the thing, yes they very much do hand out penalties, sandbox new websites, and all manner of human intervention! So realistically penalties do exist in the SEO world. However, you mainly only risk penalties or index removal when you cause direct harm to Google’s money or if you spread malware. Private blog networks are categorized as a grey hat tactic, mainly because despite it being technically against their rules, if done right it is nearly impossible to prove or detect. So, therefore, the hesitation in their utilization isn’t about being penalized. There is always the minimal risk a PBN will somehow be detectable by future algorithms, but outside of that, it comes down to cost efficiency. On average web designers charge an hourly rate of 40-80 dollars an hour so paying them to build you an effective PBN is costly. This is exactly why I generally advise my SEO clients to choose other routes unless it is absolutely necessary. None the less Sean Gugerty Tucson Web Design is about providing results client’s results! I will do whatever necessary to ensure their growth and success!